Education is a key tool in pulling people out of poverty. Promoting education was a major objective during this campaign. With the funds collected, a full scholarship was provided to a child. 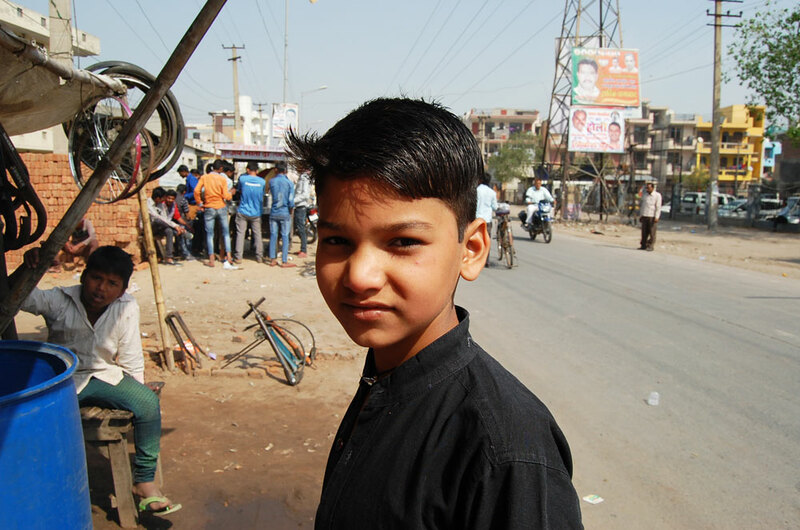 Shubham age 12, was selected to receive the scholarship. The scholarship included tuition, uniform, books, and after school lessons. 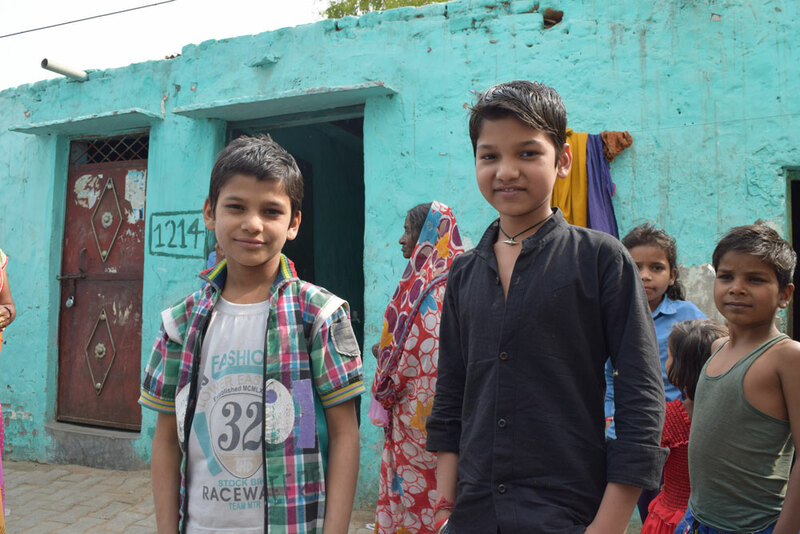 Shubham has no father, his mother works 12 hours per day to support her two sons. 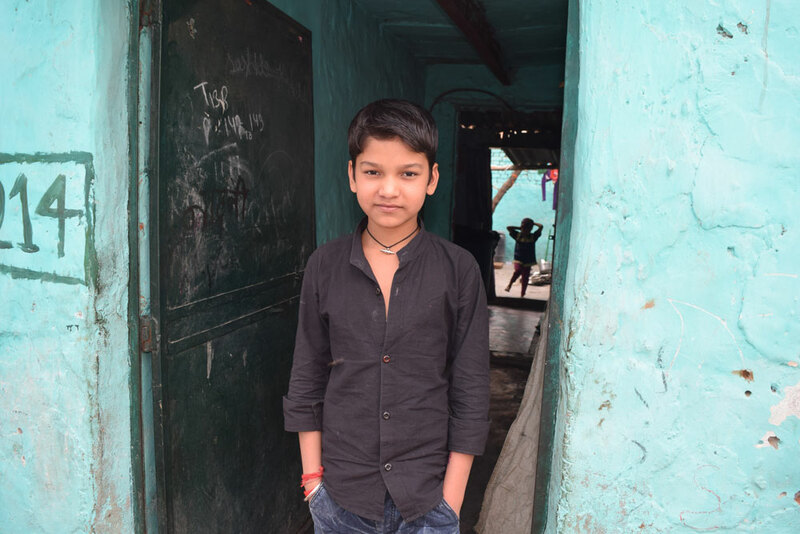 A child with unforeseeable economic hardship jeopardizing the future of their education. A child showing significant interest in learning. A child with history of good education standing.